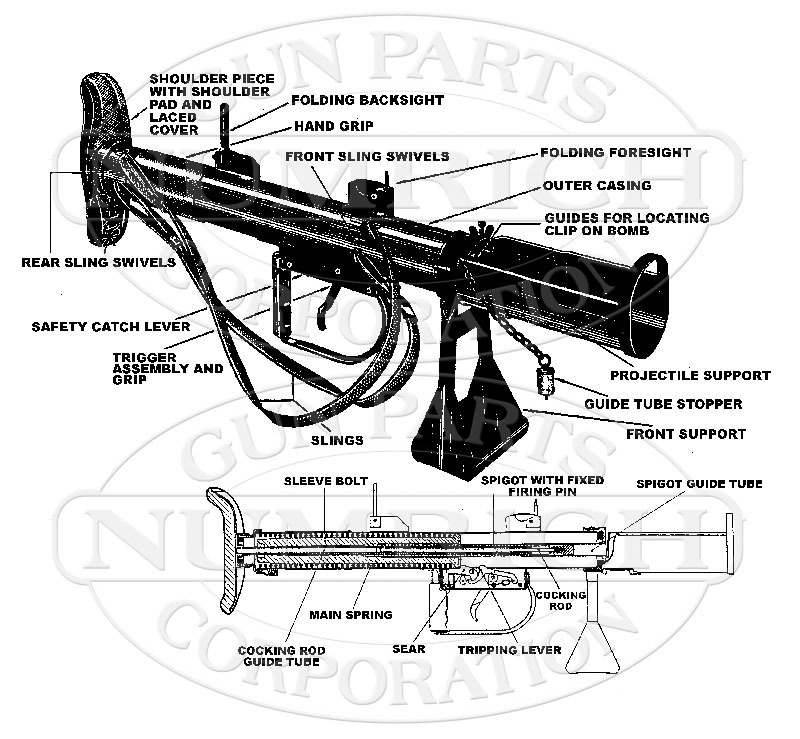 Need PIAT parts? Shop our selection today! Numrich Gun Parts Corporation offers the largest selection and best prices for hard to find PIAT parts. The Projector, Infantry, Anti Tank (PIAT) was developed during early WWII. It was the standard anti-tank weapon for the British and Commonwealth Nations.